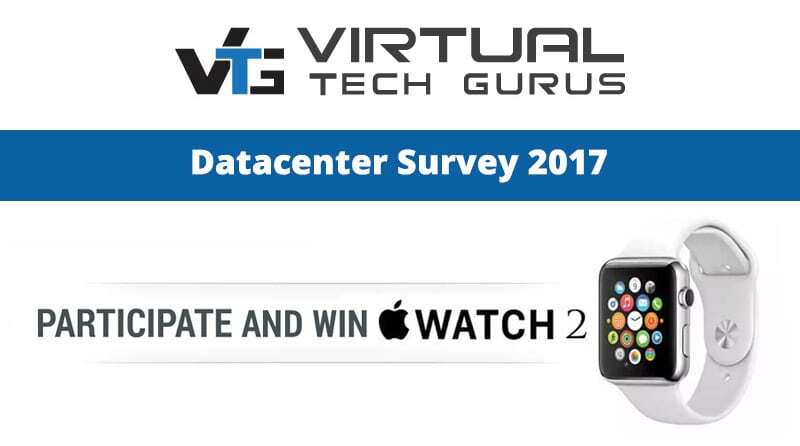 Virtual Tech Gurus invites industry experts to participate in the 2017 VTG Datacenter Survey. All participants will be entered to win an Apple Watch 2! Survey ends December 19th, 2016.